Life in Wonderland: Are You Ready for Super Bowl XLV? 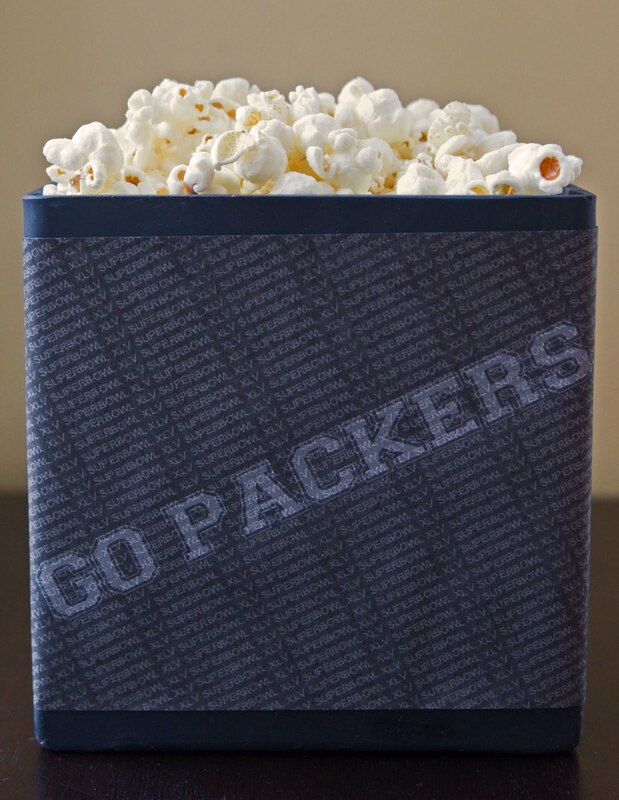 Are You Ready for Super Bowl XLV? 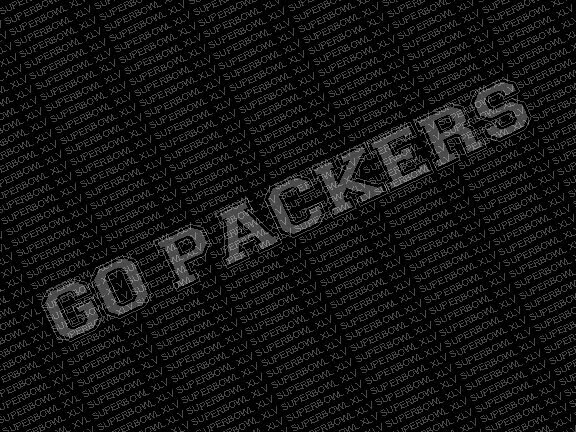 Being a native of the great state of Wisconsin, I would be remiss if I did not dedicate a post to the beloved Green Bay Packers! 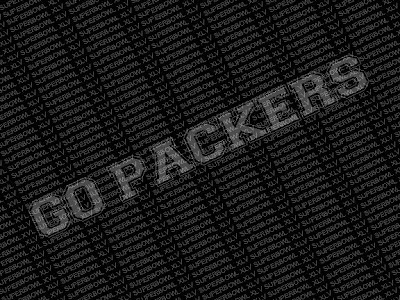 This Sunday my home team will take the field in the hopes of winning yet another trophy in Super Bowl XLV. For everyone outside of the US, the Super Bowl is an annual sporting event in which two American football teams compete for the top honor. 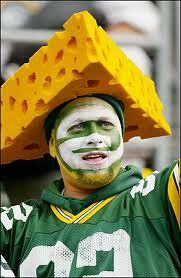 This Sunday it's the Packers versus the Pittsburgh Steelers - I can't wait! 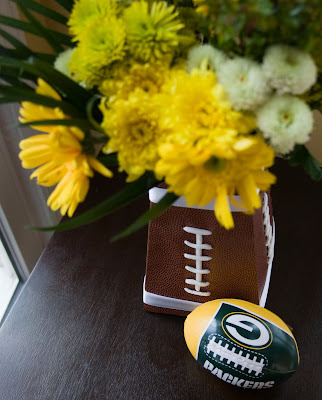 A few months ago I created a post about hosting a football-themed party...you can check it out here. So I thought I would create some new ideas just in time for the Super Bowl. Okay I know it's a guy's game, but there's no reason why the party space can't look pretty! I turned a chocolate brown Blumebox into a "football" by attaching textured scrapbook paper, white ribbon and shoelaces to it. 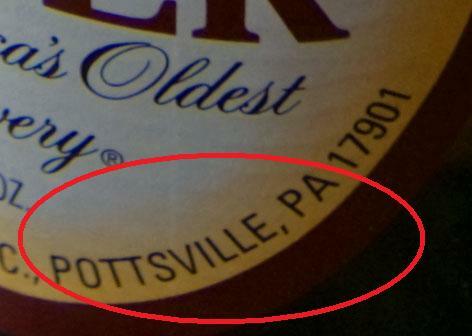 But upon seeing the cheesehead-ed beer, my husband pointed out a glaring error: Yuengling is brewed in Pennsylvania, home of the Steelers. Oops! It was the only beer we had laying around the house - it will definitely be replaced by PBR on Sunday! 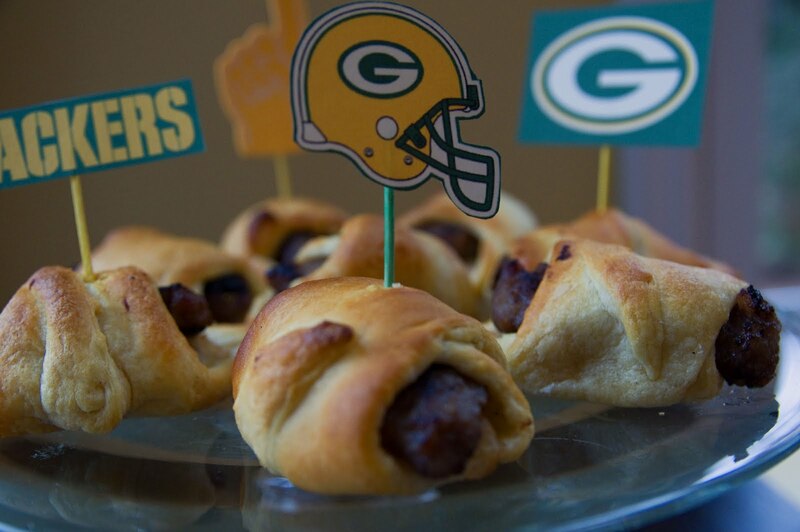 Tailgating at Lambeau Field would not be complete without two things - beer and bratwursts. So I'm planning to serve a variation on the traditional bun version of the bratwurst by making them bite-size. You can find a great recipe for brats in a blanket here. I also made flags to dress up the brat platter by printing out Packers logos and gluing them onto toothpicks. If you are one of the thousands of people throwing a party this Sunday, I hope you have a fantastic event! Love the ideas! Especially the "cheesehead" beer bottle and the football vase. Very clever! I will be totally "steeling" these ideas but with a Steelers twist - love my Pittsburgh boys! Looking forward to a great game on Sunday. Okay I jut had to comment since I'm a Steelers fan...I just might grab these ideas for my Superbowl party this Sunday! Cathy & Renee - Thanks for the nice comments! 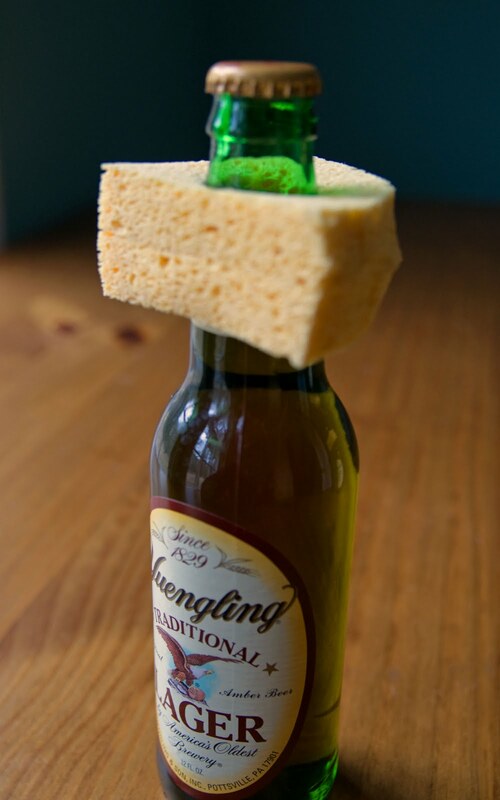 I was a little worried I would offend Steelers fans, so it's good to hear that you'll be able to use some of the ideas at your parties!! Great ideas! We are having a party on Sunday and I am going to use your little Cheesehead beer toppers. Thanks for the inspiration!